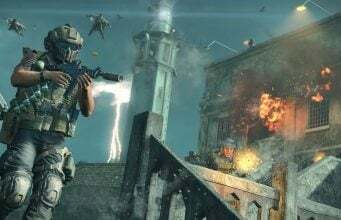 A video file containing a promotional trailer along with two images for the KAP-45 Pistol were discovered in the files of Black Ops 4’s January 17th PC update. The video file is internally named core_frontend_pistol_fullauto, indicating that the weapon is in fact a fully-automatic pistol, as seen in the video below. Two image files were also found which show the KAP-45 in all of its glory, including the image used for the in-game Message of the Day. 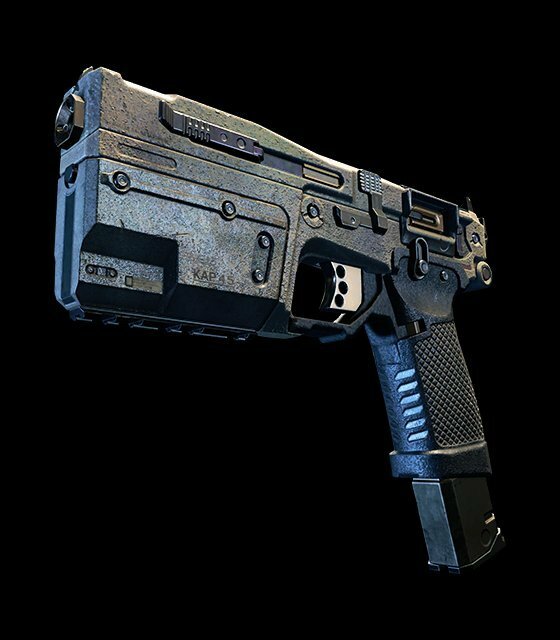 The KAP-45 is very clearly a futuristic step-up from Black Ops 2’s KAP-40 Pistol which shared a similar style and traits. 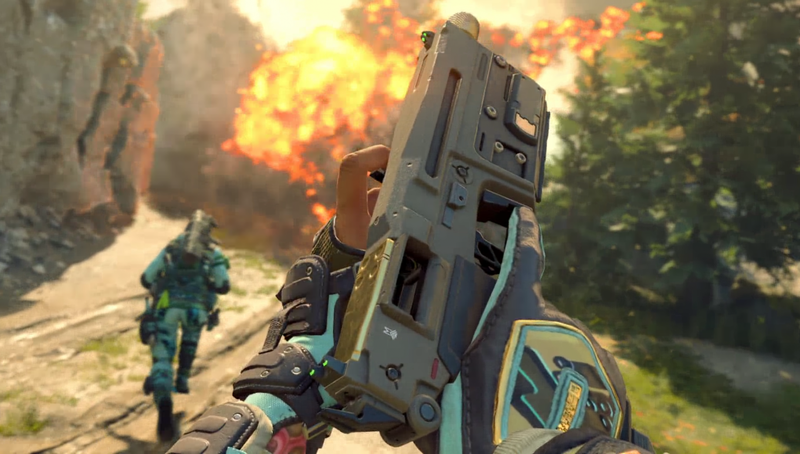 Treyarch has yet to confirm the KAP-45’s addition to Black Ops 4. However, given the presence of these files its likely to be added in the near future. Stay tuned.